Applications for a better customer experience! A positive customer experience for your visitors is our top priority! Let us show you what we can do with your online Store, Blog, Events Calendar or Website Template. From Desktops to Tablets to Mobile Devices...we can fit any need! Looking to sell Gadgets in your Online Store and need it to work across all platforms? No Problem we can make that happen! The EZNewsletter Management App is what you need to get the word out on your latest products. 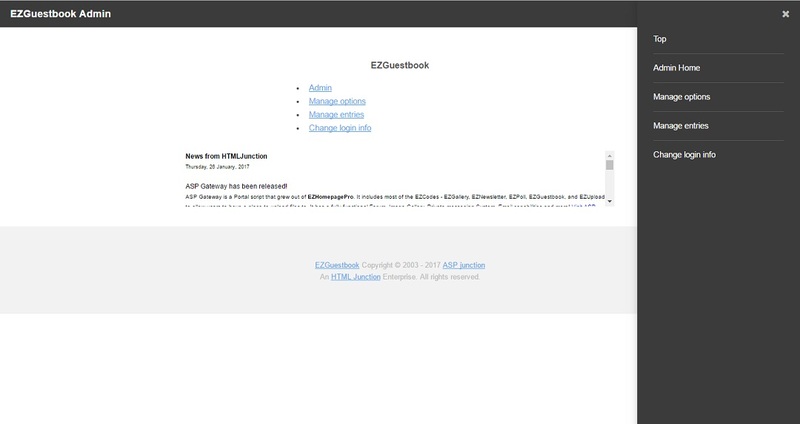 EZGuestbook gives your customers a place to say HI! EZPoll lets your visitors let you know their opinions count! Check out some of the stuff we have done. 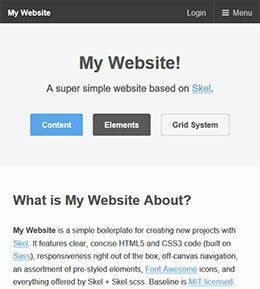 Follow Your Truck was built using the Skel.js framework and HTML5 for a truly responsive and fluid website! 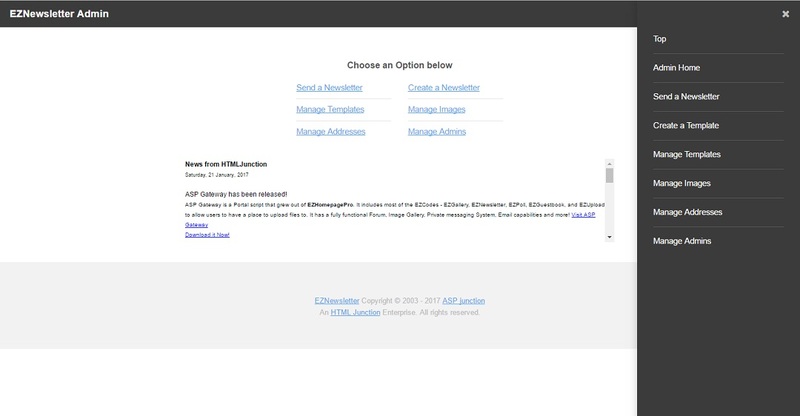 Both htmljunction.com and htmljunction.net were given a makeover utilizing JQuery, CSS3 and HTML5 for use across all platforms. Birple Birple is a review website based on email addresses of buyers and sellers!